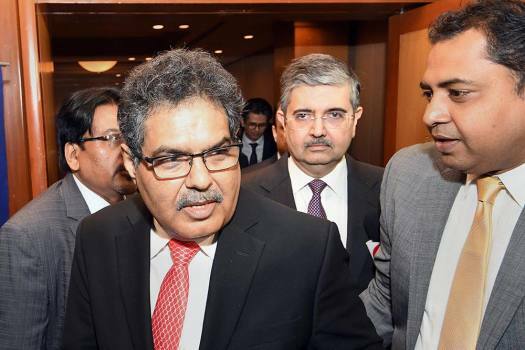 Securities and Exchange Board of India (Sebi) Chairman, Ajay Tyagi and Managing Director of Kotak Mahindra Bank, Uday Kotak, arrive for the CII Financial Markets Summit, in Mumbai. 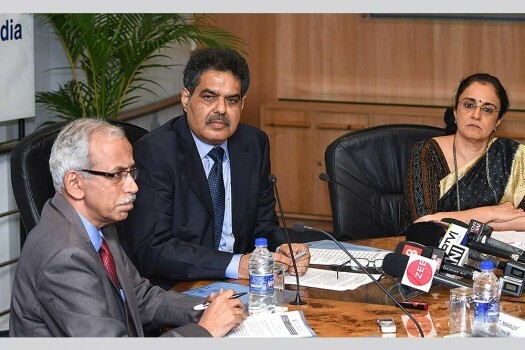 SEBI Chairman Ajay Tyagi with whole time members G Mahalingam and Madhabi Buch during a press conference following the SEBI board meeting, in Mumbai. 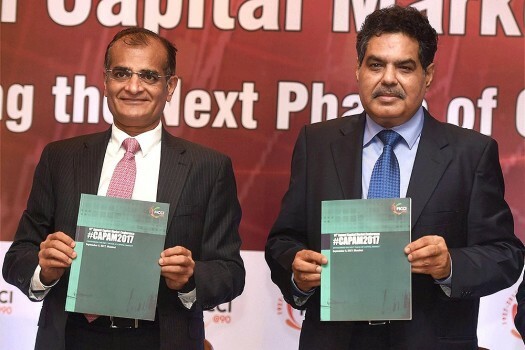 SEBI Chairman Ajay Tyagi with Rashesh Shah, senior vice president of FICCI and chairman and CEO of Edelweiss Group, during the 14th Annual Capital Market Conference in Mumbai. 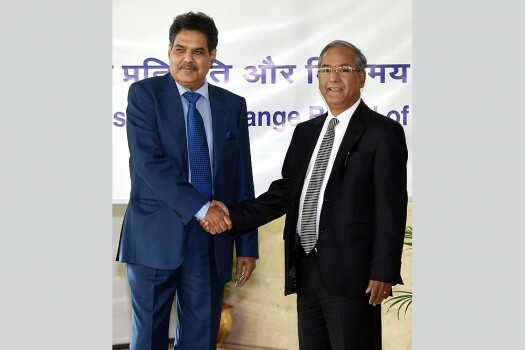 Newly appointed SEBI Chairman, Ajay Tyagi is greeted by the outgoing chairman, U K Sinha as he assumes charge at the SEBI headquarters, in Mumbai. 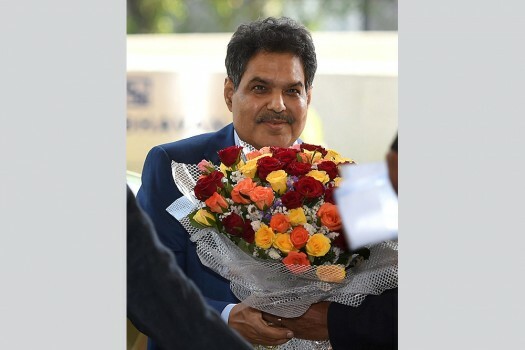 Newly appointed SEBI Chairman, Ajay Tyagi arrives at the SEBI headquarters, in Mumbai. Currently, bitcoins and any such crypto currencies, are not an approved product by the Reserve Bank or any other regulator. 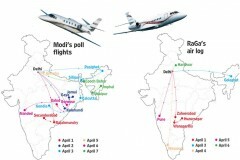 Tyagi, a 1984 batch IAS officer of Himachal Pradesh cadre, is at present Additional Secretary (Investment) in the Department of Economic Affairs and handles capital markets, among others.